Home Australia The Beeries is Back! The Aussie beer world’s answer to The Logies is back for a second year! To be held at the Royal International Convention Centre in Brisbane on Thursday 20th September, The Beeries will acknowledge brewers and breweries that have made a significant contribution to the beer and cider industry. 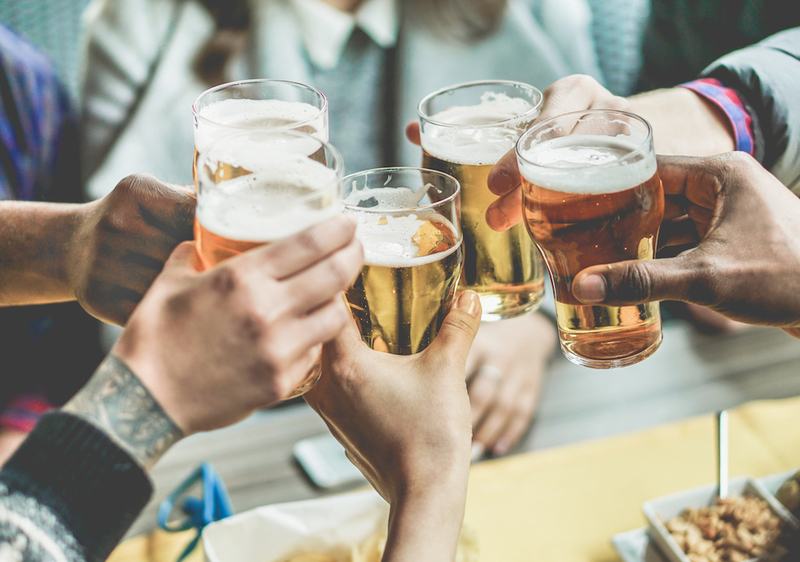 Seven of the awards will be determined through a two-step voting process, with The Beeries Committee compiling a shortlist of finalists for each category, before the public was invited to vote for their favourites. The committee consists of a team of respected industry professionals, including Martin Keetels, Beer InCider Experience; Les Riddell, manager of Helsby’s Alehouse at The Pineapple Hotel; High Doyle, business development manager for Stone & Wood Brewing Co.; Cassie Potts, founder of Fitz+Potts; Matt Emmerson, co-owner of Caxton Street’s Brewski and Rory Gibson, from the Courier Mail. The awards presented on the night will be for the Best Beer Tender, Best Beer Retailer, Best Cider Maker, Best Brewer, Best Brewery/Cidery Rep and, for the first time this year, the Best New Brewery. The highly coveted ‘Gold Beery’ will also be handed out for the Best Community Contributor. There is also one other accolade, determined solely by The Beeries Committee. The Special Achievement Award will recognise a person whose involvement in the beer and cider community has led to substantial growth and development in the industry. Tickets are $135 each or $125 for eight or more (must be purchased online). Tickets include canapés, welcome drinks, dinner, a drinks package, live music and raffles. All proceeds from the night will go to Brewsvegas, a not-for-profit organisation.